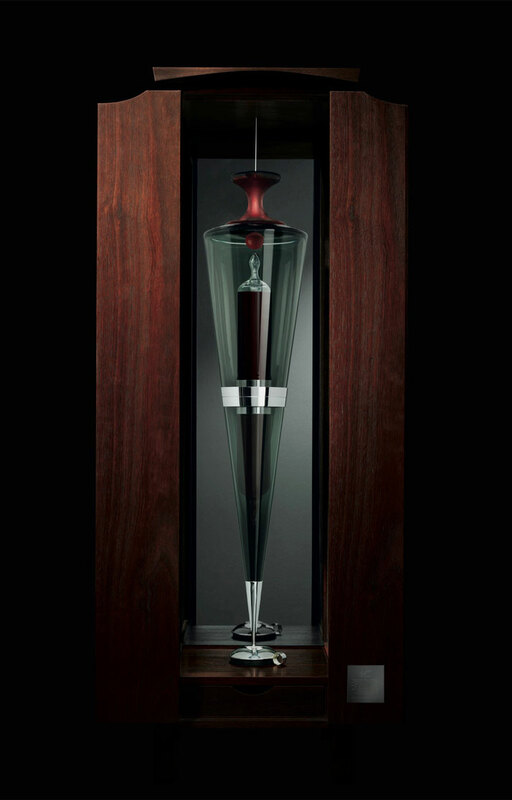 It is doubtful as to whether there is a wine lover in the world that would not appreciate Penfolds’ new limited edition glass ampoule storing the extraordinary 2004 Kallima Block 42 Cabernet Sauvignon. 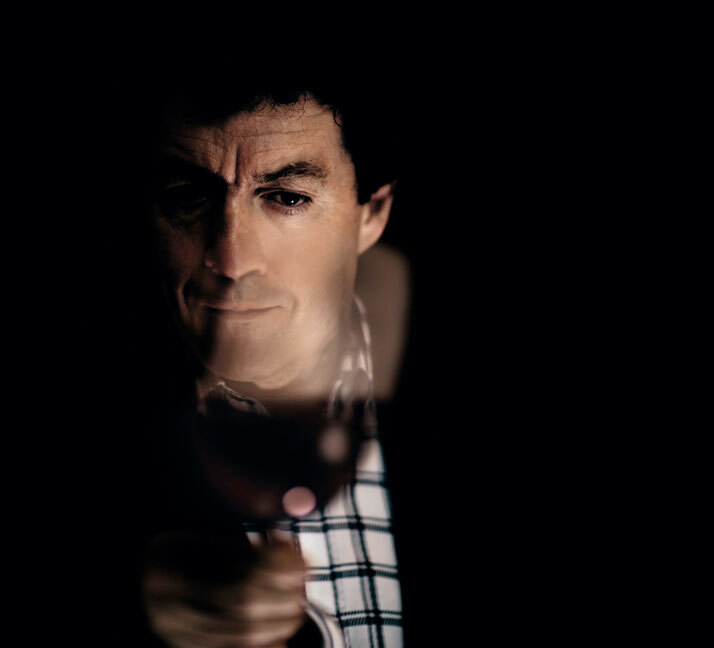 This latest release aims not only to pay tribute to a rare wine but also celebrate the talent and innovation of some of the best artisans and craftsmen of Southern Australia. 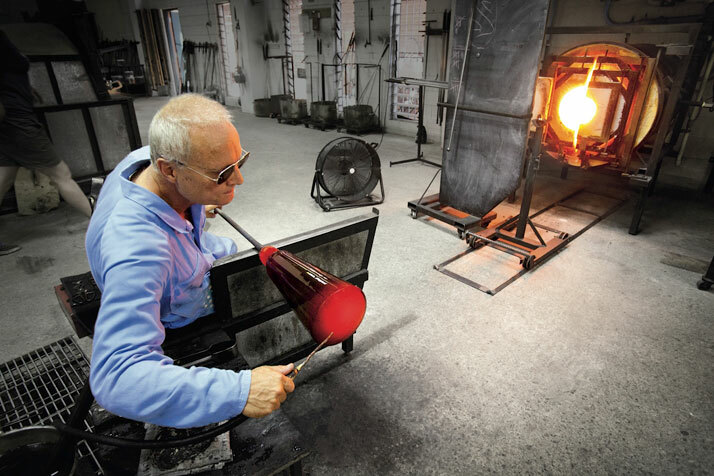 Penfolds’ ampoule is a carefully thought-out project that combines the art of glass making, the scientific precision of wine preservation, the tactility of great design casing as well as an exceptional dose of fine metal work. 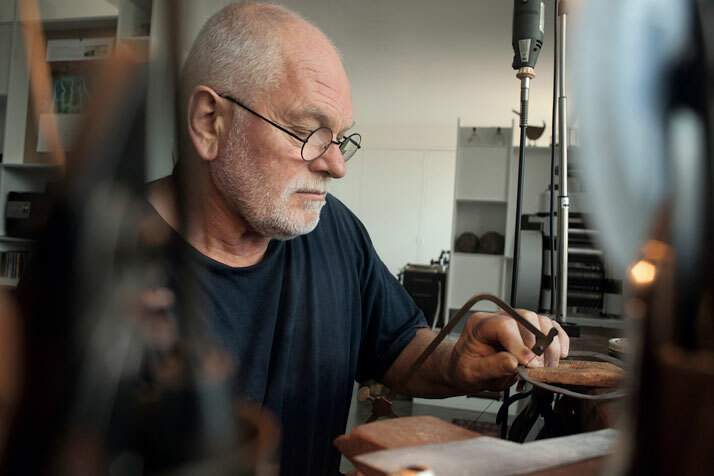 This distinct ampoule carries the history and heritage of Penfolds which commissioned glass artist Nick Mount, designer/maker of sculptural and functional objects Hendrik Forster, furniture craftsman Andrew Barlett and glassblower Ray Leake. 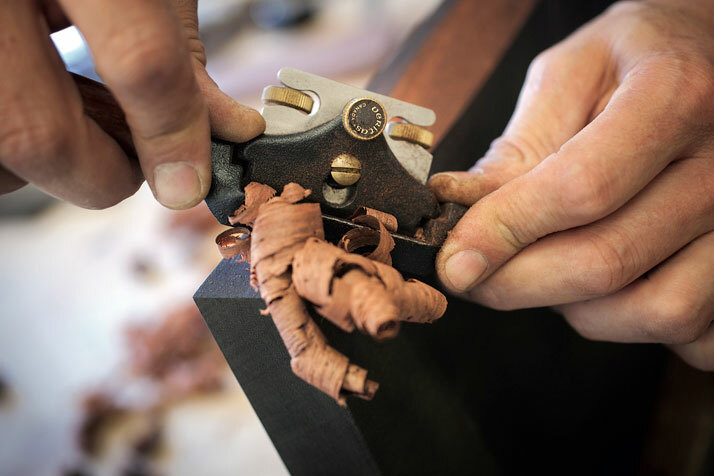 By joining forces, they collaborated to create the Penfolds Ampoule, an object that encapsulates the passion and technical skills required to realize such a project.